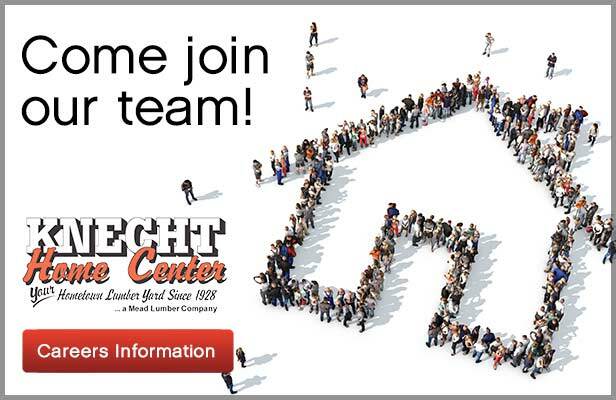 Since 1928 Knecht Home Center has been helping customers with their home improvement needs, as well as assisting professional contractors, builders and remodelers with their building and project needs. Knecht Home Center is part of the Mead Lumber family, with its origin to 1910. As a Mead Company, we have 45 locations across Colorado, Kansas, Montana, Nebraska, Oklahoma, South Dakota, and Wyoming. Our growing ESOP company consists of lumber yards, hardware stores, home centers, rental centers, countertop and millwork fabrication facilities, and truss plants. Knecht Home Center is committed to providing quality and sustainable building materials, a strong product mix and selections, competitive pricing, and outstanding service. 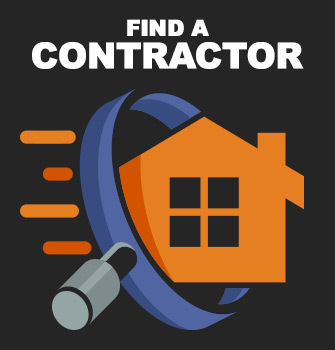 We also provide value-added design, estimating, timely delivery, in-house credit, and much more!